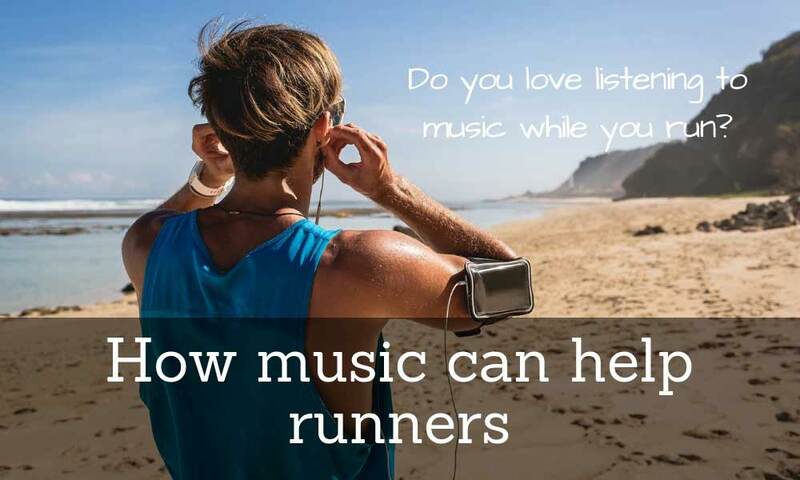 Do you want to make your running convenient? Do you wish you could bring your water bottle hands-free? Then try the X-Fit Factor’s Running Hydration Belt. This running belt is made of waterproof neoprene that is sure to withstand your everyday activity. 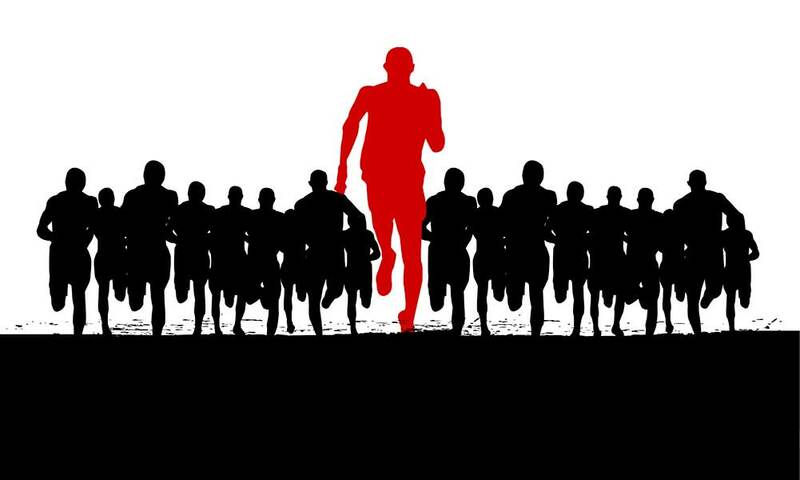 It is a great choice for fitness enthusiasts, especially those who like running the most. This is because it is lightweight and easy to use. Even the pocket zipper is of superior quality. 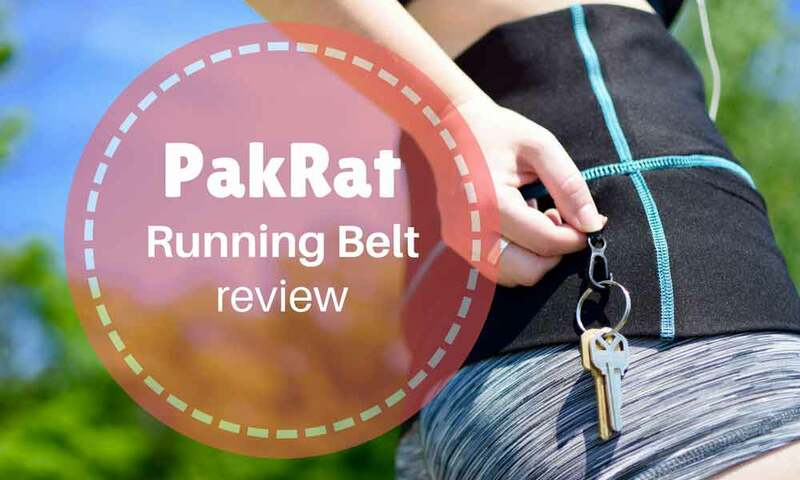 Whether your waist is big or not, this running belt is sure to fit you since it is fully adjustable to any waist size. It is good for men, women, and kids, and it does not lead easily slip or bounce as you run or move. Aside from this, the material does not also cause itching or skin irritation. These features make it a standout to other cheaper brands on the market. Another factor that makes it a better choice is the water bottle holder incorporated in the belt. 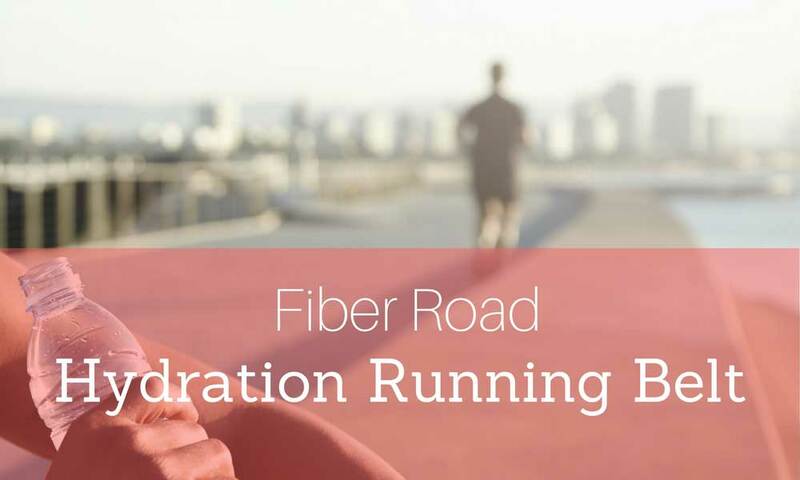 It includes two 10-ounce, BPA-Free, Leak Proof water bottles so that you can stay hydrated while running the distance you have to cover. It even has light-reflective parts that make you visible and safe along the trail. Lastly, this X-Fit Factor’s Running Hydration Belt also offers 100% Risk-Free Satisfaction Guarantee, allowing you to buy with confidence. If there is one thing you don’t want to forget whenever you hit the road, that is water. 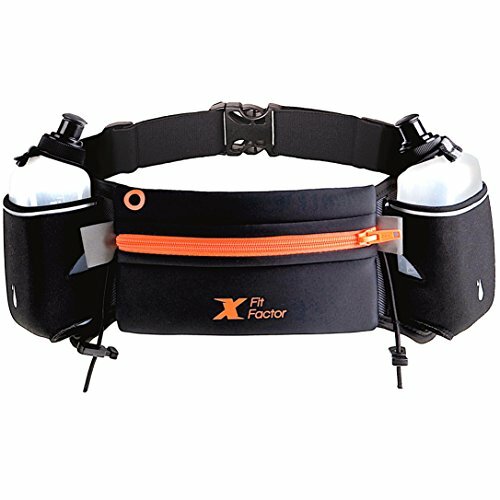 Runners often confront the inconvenience of having to run while holding their bottled water, but there are good hydration running belts like the X-Fit Factor’s Running Hydration Belt. This product is ranked number four on Amazon under the hydration packs category with 4.5/5-star rating. For only around twenty dollars, you will get a good-looking hydration running belt that you would love to use during every run. This product comes in a package with two Leak Proof water bottles that are 10 ounces each and BPA-Free, ensuring your health while drinking your water. 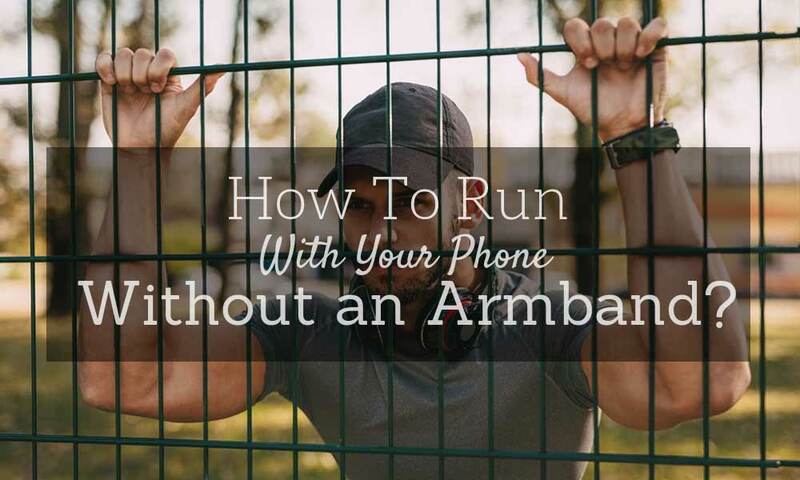 It is designed to be pulled out with ease, so you can keep yourself hydrated throughout the course. Aside from this, the belt also comes with light-reflective parts, so you can be visible even in low-light conditions while on the trail. When it comes to fitting, reviews will tell you that it suits both men and women of most sizes. It may not suit small children, though. 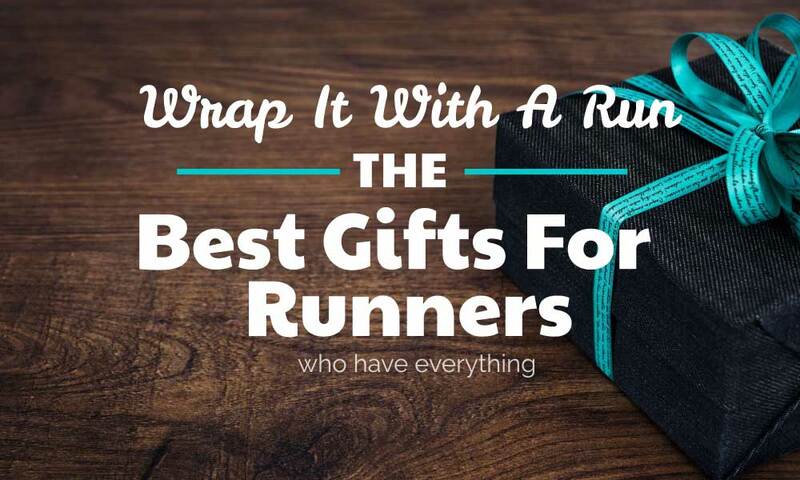 However, they are good enough for adult runners, travelers, and the like. 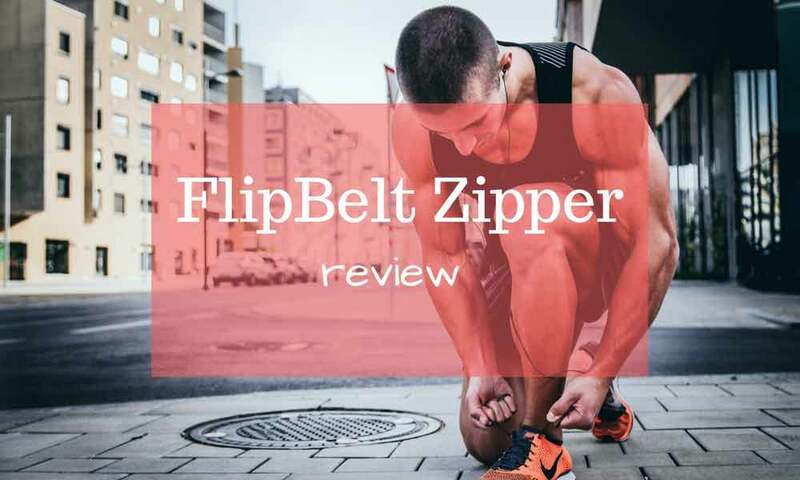 That is because of the adjustable belt that eliminates twisting or bouncing as you move. The material is even smartly engineered together so that it won’t rub your skin and cause itchiness or irritation. 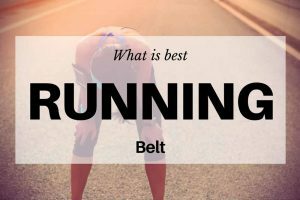 An important characteristic of running belts is that they have to be lightweight and waterproof. These qualities are both found in this particular product. It is made of neoprene fabric and has a smart design. Many people like the product for its durability and superior quality that promises to last long. Aside from this, the zipper also looks like it is well made. It is sure to work smoothly and securely protect all of your belongings. Other than the regular pockets, the phone pocket includes a hole, too. This hole is meant for your earphone cord, so you can easily listen to your favorite music while working out. 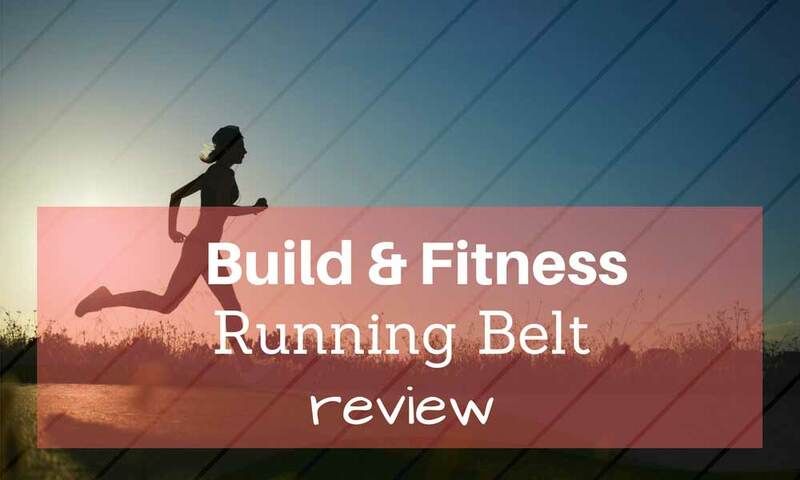 Though the running belt has promising features, it still needs a lot of improvement. One of the parts that the manufacturer should develop is the water bottles because there are many instances that they leaked. Aside from that, it is not ideal for kids, either. 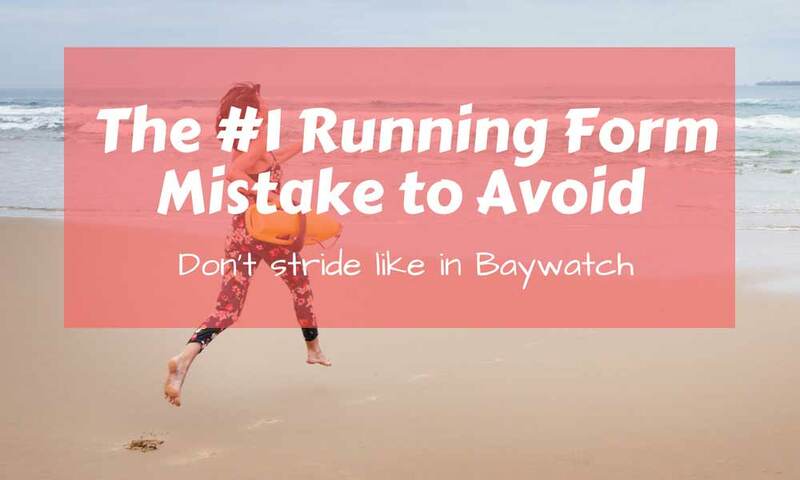 The kids who have worn the running belt while jogging found themselves uncomfortable, as it kept falling down to their hips. There are reports that the bottle caps broke, too. Despite the disadvantages, the Running Hydration Belt by X-Fit Factor is arguably good for its price. It may need some improvement, but it is already better than many other brands. Therefore, it is highly recommended for those who are looking for a decent hydration belt.